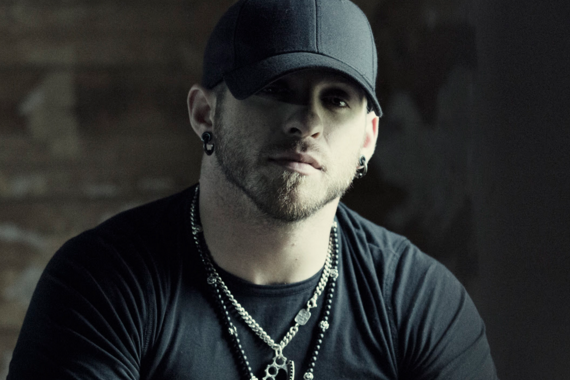 Brantley Gilbert has aligned with Marine Toys for Tots Foundation, as well as children’s activity product producer Bendon, Inc., to help kids this holiday season. Bendon Book Publishing International made a $10.5 million donation in children’s books to supplement the Marines’ annual distribution of Christmas gifts for at-risk children and youths. Brantley Gilbert will return to Europe for dates on his Black Out Tour early next year, including shows in Manchester, London, and Birmingham, and in Glasgow, Scotland.